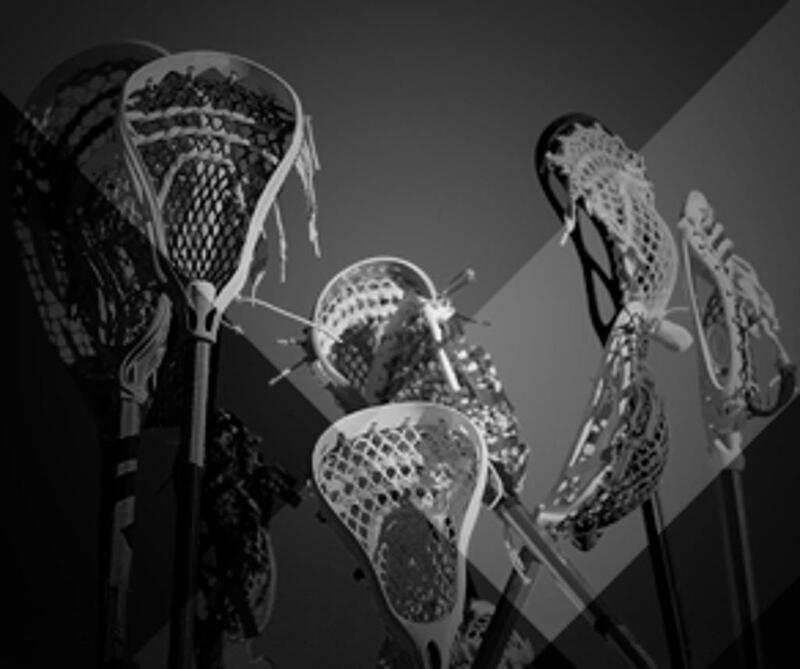 The West Des Moines Lacrosse Club (WDMLAX) fields high school and middle school boys' and girls' teams for players in grades 3-12. The club is an all-volunteer, non-profit 501c3 organization, and strives to provide players with the best coaching, facilities, and competition available. WDMLAX welcomes players from West Des Moines, Des Moines metro and Norwalk. Its rosters are composed of players from many different schools. So regardless of what school you attend or whether you've played the game before, you are welcome to join our club or join us for a practice to see if you like the sport. WDMLAX's philosophy is one of developing individuals as well as successful teams. Its primary role is to develop the character of players resulting in future upstanding members of society. The organization understands that life lessons taught to our players will carry far beyond the field, and that preparing them for competition entails imparting values and strategies that will impact them long beyond their playing days.